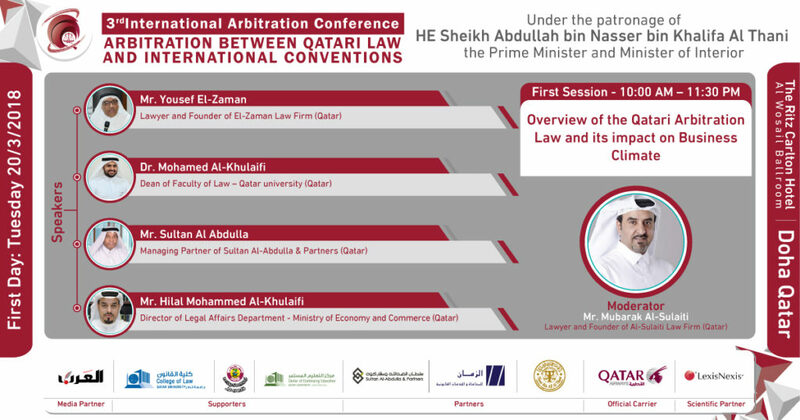 Qatar Chamber’s Qatar International Center for Conciliation and Arbitration (QICCA) organises. 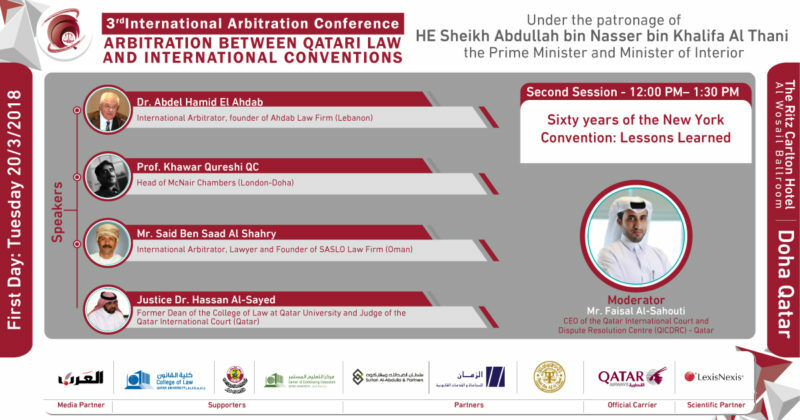 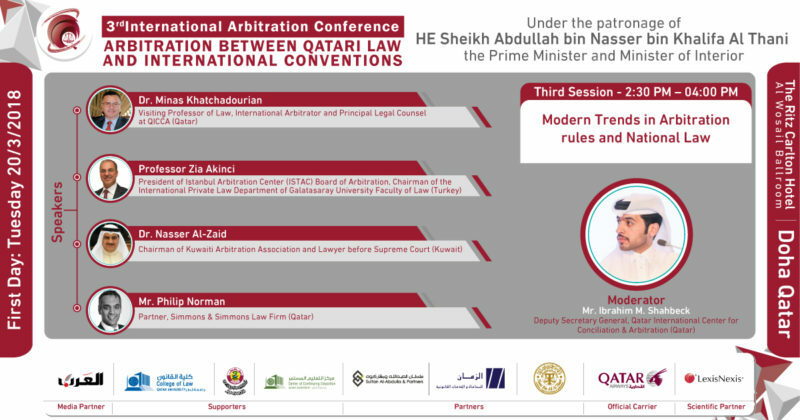 Which is being held in parllel with the 60th Anniversary of the Promulgation of the New York Convention of 1958, the 15th Anniversary of Qatar Adhesion to the convention in 2003 and the 1st Anniversary of issuance the Qatari Arbitration Law No. 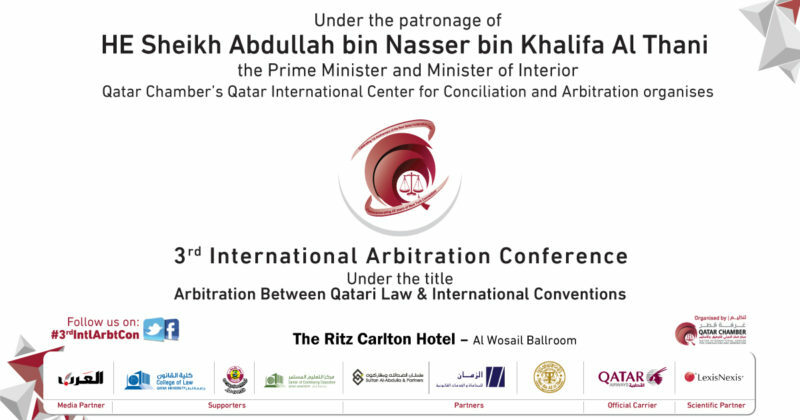 2 of 2017.